Sidenote: By no means do I claim to be a Cosmetologist, nutritionist nor expert. I am simply a researcher and any results attained from this study is a record of my own experience. 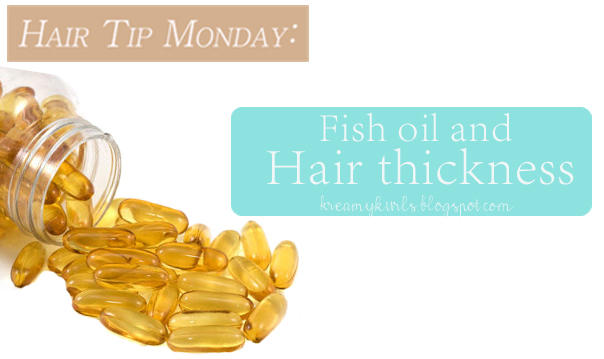 For this week's Hair Tip Monday, we're talking about fish oil with a particular emphasis on the tablets/capsules. Fish oil capsules include omega-3 polyunsaturated fatty acids and these fatty acids are found in certain types of fish, vegetables, and other plant sources. The body does not have these fatty acids naturally but are necessary to the functioning of our bodies. As such, we find a way of getting this into our diets. 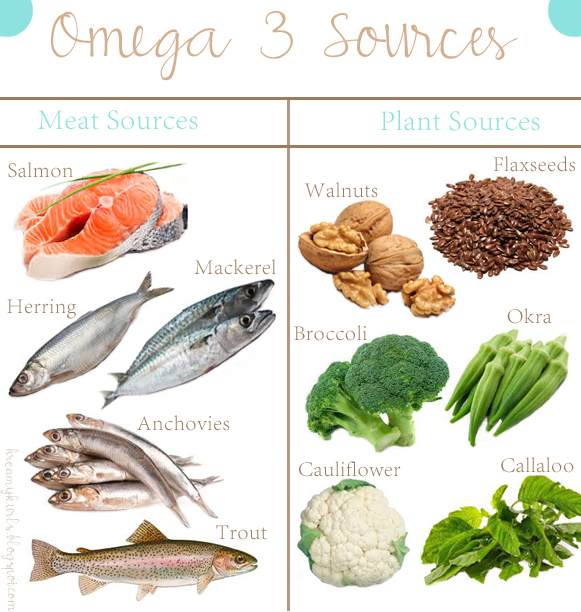 Here's are examples of food sources that we receive Omega 3 from. The nutrients from fish oil (omega 3) have been found to improve the conditions of the skin and the quality of hair. It protects the hair against sun damage, decreases hair loss, balances the hair's cycle, improves the quality and density. "The omega-3 fatty acids in fish oil capsules can also benefit your hair, making it shinier and stronger. Omega-3s are a healthy fat, helping to reduce skin dryness that can lead to dandruff or an itchy scalp. The natural oils that lubricate the scalp, hair and skin tend to lessen as we age. The omega-3s in fish oil capsules will help alleviate this dryness that leads to brittle hair and wrinkles. A study published in "Dermatologic Clinics" in 2013 reported that hair follicles can be impaired by a lack of essential fatty acids." This sounds absolutely amazing! But, I wondered what really contributed to the thickness and I found the following research that highlighted three key functions of polyunsaturated fatty acids. 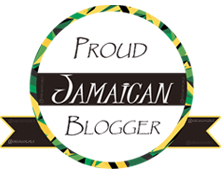 For 9 months (May-December 2015) , I've been conducting an experiment on myself. I've been taking fish oil supplements. 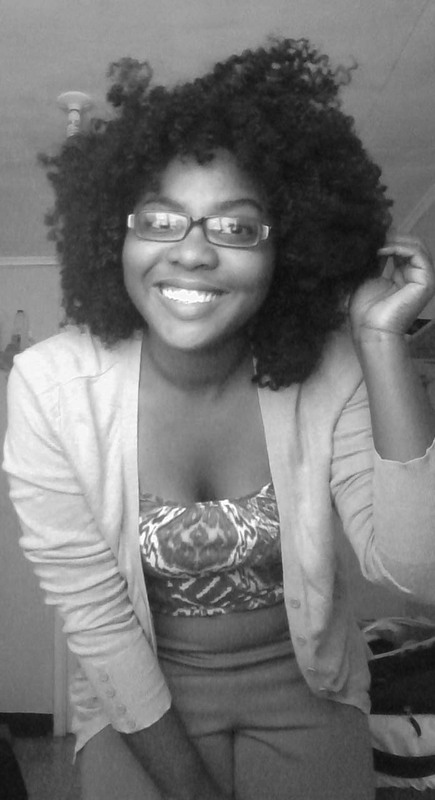 A year prior when I started taking the supplement I was not taking them for my hair. I started taking them for circulation and for a boost in memory as well as other benefits. But soon noticed that my hair was also being affected after someone commented on the thickness of my hair one day. But, I never thought it was the fish oil. I ran out of them and then another person asked why it didn't look as thick. I re-tracked what I was doing and the only difference was me not taking the fish oil. So, a light bulb went off and I decided to take the fish oil on a schedule and record the results. I took 1-2 capsules each day consistently from April-August 2015. Took a month's break in September and commenced the routine again in October to the end of the year. Then again in February 2016. 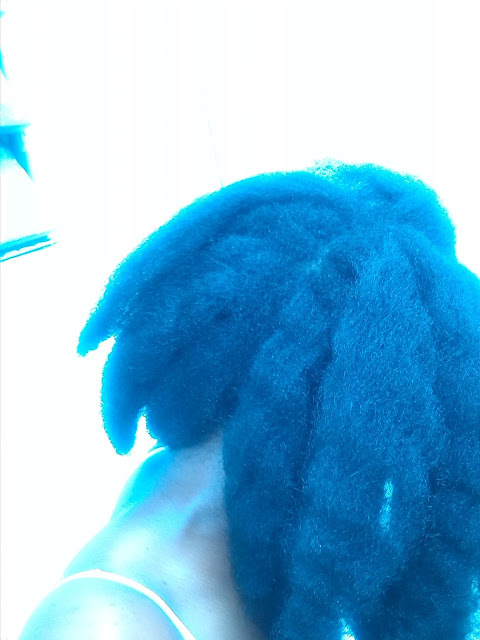 (Can't remember the month here but this was in 2015) After about 5 trims from I'm slowly recovering from the thinning. This is my hair lightly flat ironed. 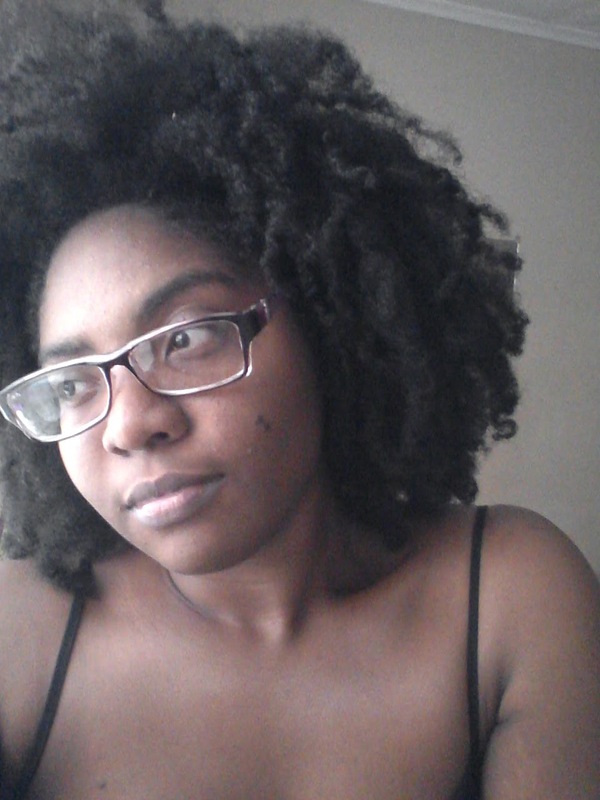 (Can't remember the month here but this was in 2015) This is my hair after the trims mentioned above. 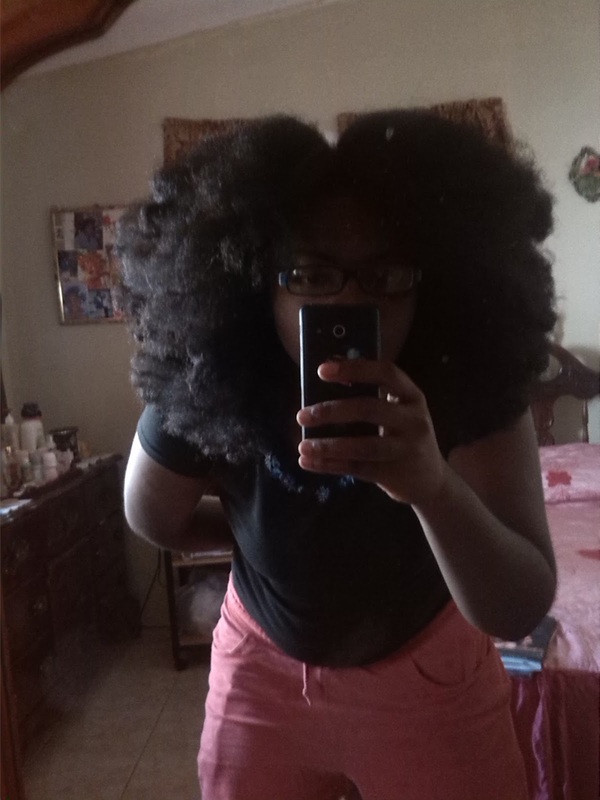 Factors such as how much you fluff or separate a twist out or style play a part in how big the hair looks but ceasing the supplements does impact the density a bit. 'The omega-3s in fish oil capsules will help alleviate this dryness that leads to brittle hair' I believe that this is accurate for you can see an obvious difference in the texture and quality of my hair. Notably, even though there's a decrease in the thickness the quality doesn't change very much. Regarding the improvement of brittleness and dryness. The hair remained very lush even without the supplements. From my experience, I agree that fish oil supplements do help with the thickness of hair but more importantly the overall health. I'd continue to incorporate this into my regimen for overall health benefits with the perks great hair too! For vegetarians and vegans, there are plenty of omega packed foods that you could use instead of fish oil capsules. What are you thoughts? 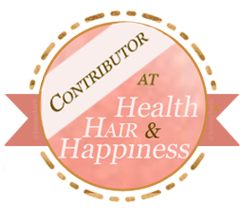 Do you take supplements for your hair?